Not a BCO member but... You're ready to make new friends, get out of the house and enjoy life more! You're ready to make new friends, get out of the house and enjoy life more! It's time to make active friends who enjoy all life has to offer! 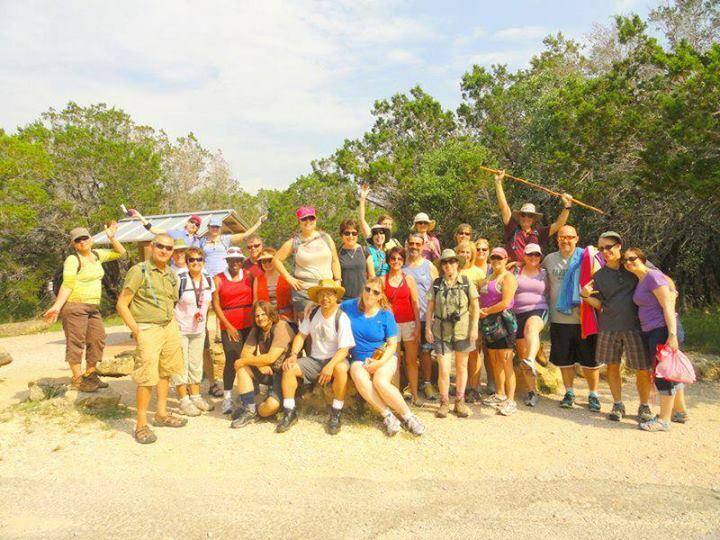 Make new friends and learn about all the fun you're about to have in Houston and worldwide hiking, biking, traveling, kayaking, socializing and whatever else we can come up with t(as long as it's) fun! Beck's Prime @ Memorial Park (next to the Golf Course Headquarters), 1001 East Memorial Loop Drive, Houston, TX 77007. Are you new to Houston and curious to discover the ins, outs, where to go and what a social & outdoor activity company like BCO has to offer? Have you been stalking the calendar for months (or years)? If you're a little nervous about attending an event or outing alone don't worry, we'll have friends on hand to introduce you around. You'll meet folks in the same exact boat as you, and you'll learn a whole lot about all the fun Bayou City Outdoors has to offer. With 80 to 100 events every month, our calendar can be a little overwhelming! We'll share deets on some of our favorite events, fill you in on perks, discounts, free loaner gear, the buddy program, tips and so much more. Make new friends and learn about all the fun you're about to have in Houston and worldwide hiking, biking, traveling, kayaking, socializing and whatever we can come up with that’s fun! We may even have a few Event Leaders on hand to talk about their upcoming events & travel! There is no charge for the event, but you do need to pay for your own dinner.